We at ADITYA ENTERPRISE offer all types of KITS for ROTARY SCREW COMPRESSORS for all major brand Compressor Companise like ATLAS COPCO, KAESER, INGERSOLL RAND, ELGI, CHICAGO PNEUMATIC etc. This kits are designed at our ultra-modern manufacturing unit using the best quality material and progressive technology in conformance with distinct quality standards. Being a quality-oriented organization, we assure our clients that this kits are excellent on counts of durability and quality. 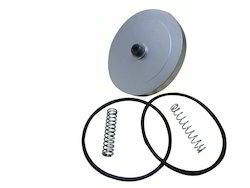 We Are Leading Supplier Of 100% Compatible Maintenance Kit Cavv For all major Make Rotary Screw Compressors. 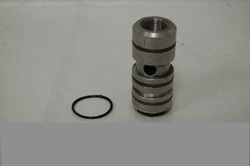 We Supply The Compatible Repair Kit Mpcv For Kaeser Make Rotary Screw Compressors. It is manufactured using premium quality material and ultra-modern techniques in adherence to set industry norms. This kit is made available in number of specifications of shapes and sizes as per the information laid down by our clients. Material Rubber, Plastic, Metal etc. We at Aditya Enterprise offer Rotary compressor valve kits for Atlas Copco, Kaeser, Ingersoll Rand, Elgi, Chicago Pneumatic Etc with OEM Quality and very much competitive price. 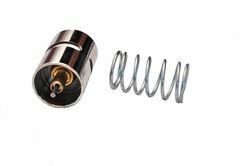 We offers 100% compatible Pressure transducer for Atlas copco, Elgi, Kaeser, chicago pneumatic, Ingersoll rand etc rotary screw compressors. 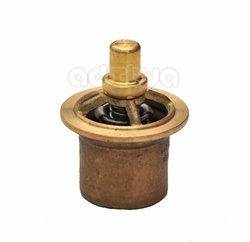 Supplier of imported replacement blow off valve for Atlas copco / Chicago Pneumatic make rotary screw compressors with OEM Quality and very much competitive price. 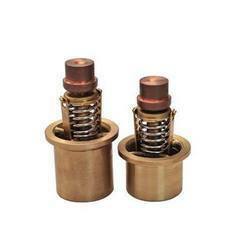 Leading supplier of 100% compatible Maintenance kit combination valve for kaeser, Atlas copco, Elgi, IR, Cp rotary screw compressors. 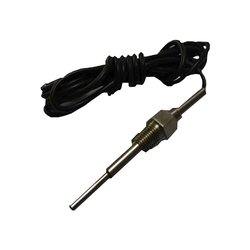 We provide 100% Replacement Pressure sensors for atlas copco, kaeser, elgi, chicago pneumatic, ingersoll rand make rotary screw compressors with OEM Quality and lowest price. Our clients can avail these at industry leading prices. 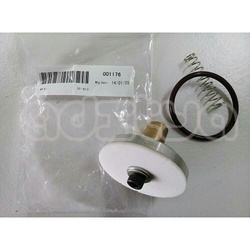 Our offered kit is widely used in number if industries for designing mechanical devices for different purposes. Clients can avail this kit from us at pocket friendly price. 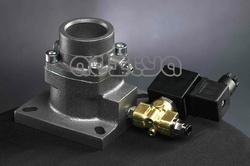 Aditya enterprise is leading of various solenoid valves for all leading brand of rotary screw compressors such as Atlas Copco, Kaeser, Ingersoll Rand, ELGI, CP etc. 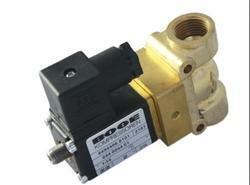 SOLENOID VALVES available with different PART NOS. 1089070202, 1089070201, 1089070213, 1089070209, 1089062114, 1089062110, 1089062110, 2200599753, 39418926, 22228019, 39146741, 39583943, 23446750, 39530852, 54774302, 22093892, 22516025, 54664578. 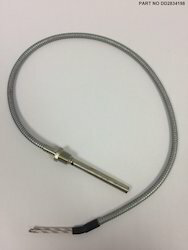 We supply all type of replacement temperature sensors for all major brand rotary screw compressors like atlas copco, kaeser, elgi, ingersoll rand, chicago pneumatic etc. 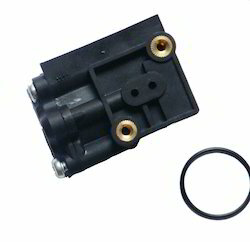 We provides replacement repair kit inlet valve for all leading rotary screw compressor such as kaeser, atlas copco, ir, elgi, cp etc. 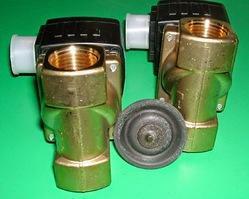 Replacement Control Line kits for KAESER Make Rotary Screw compressors for ASK, ASD, BSD, CSD, DSD, ESD Models. 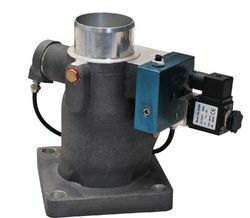 In line with clients' diverse requirements across the country, we are offering an excellent range of Vent Valve Kit that is used in industrial machines valves fittings.